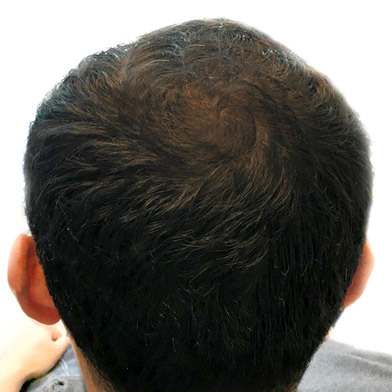 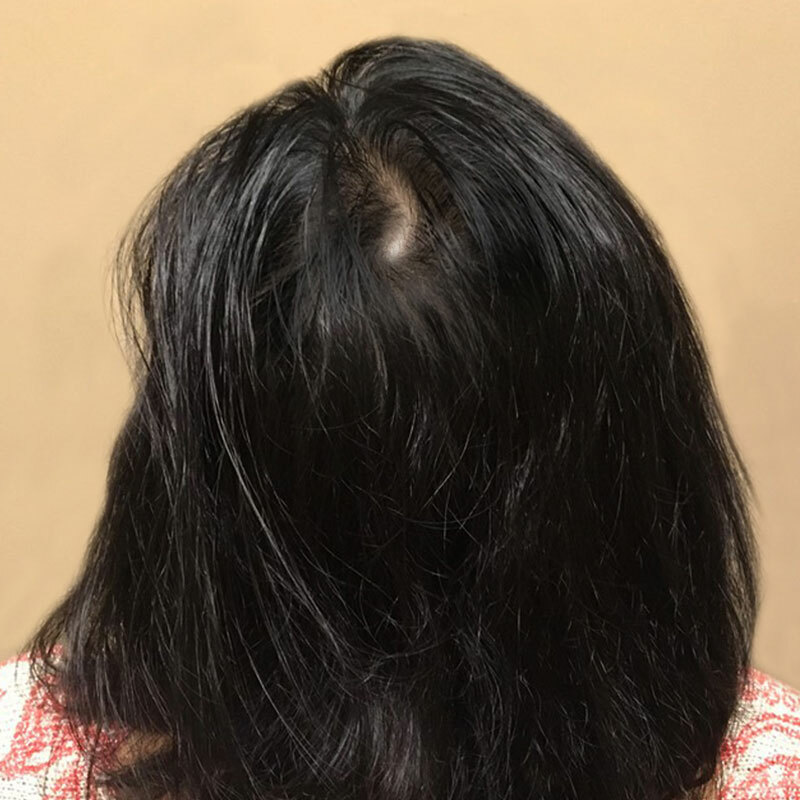 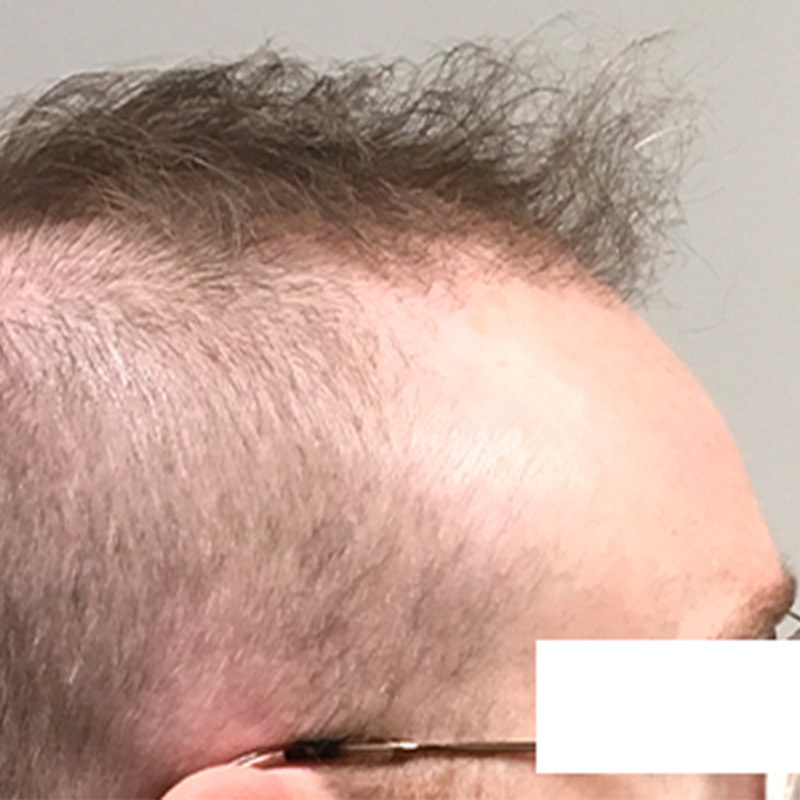 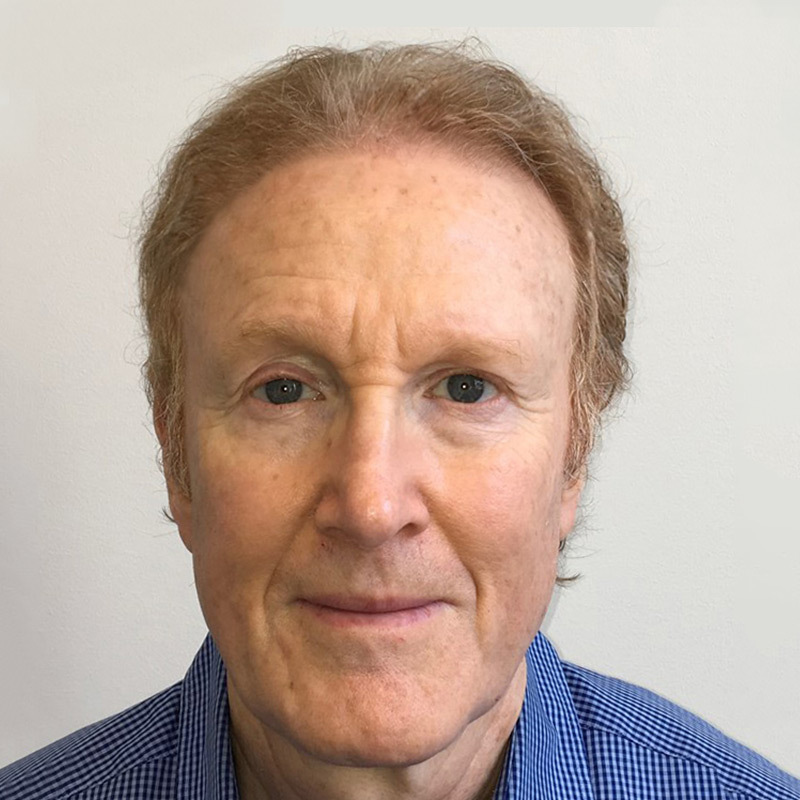 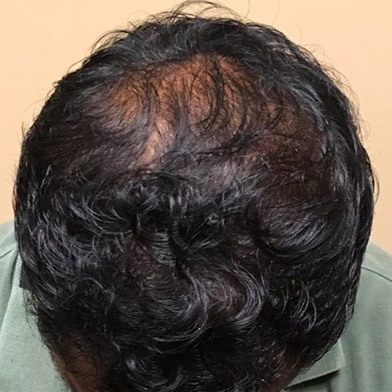 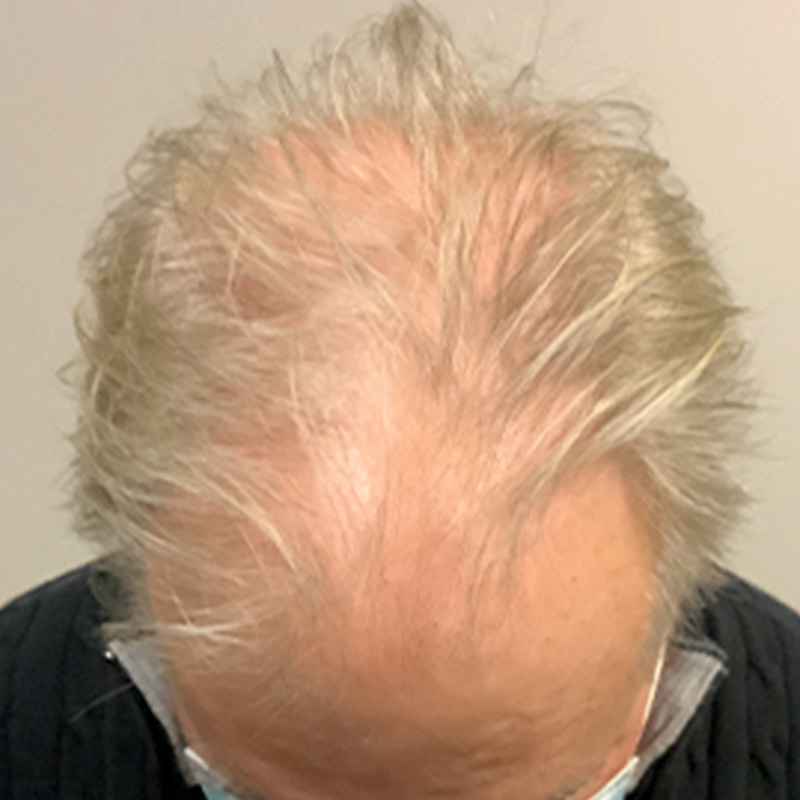 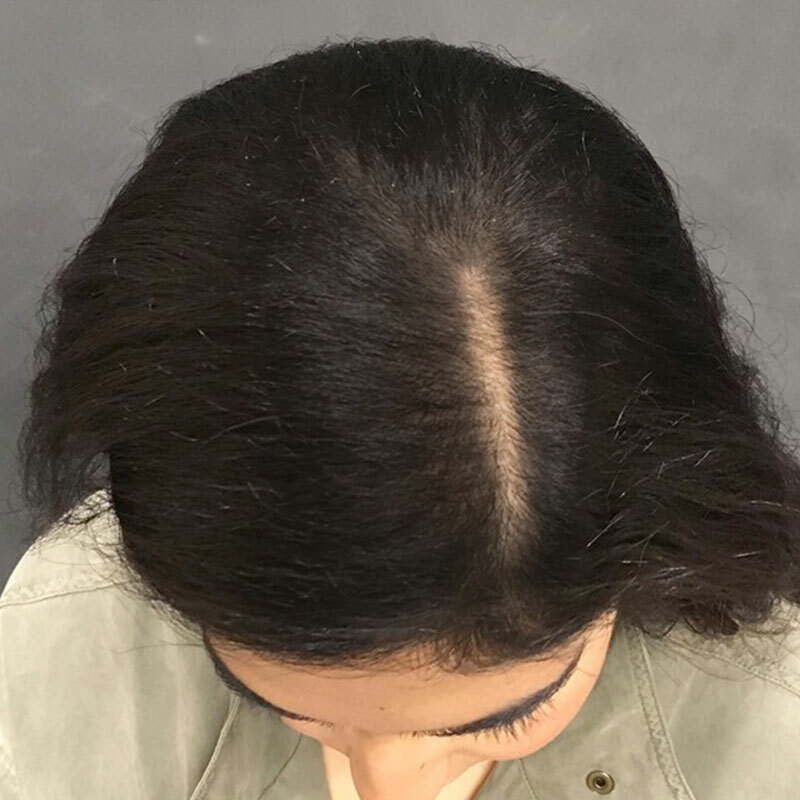 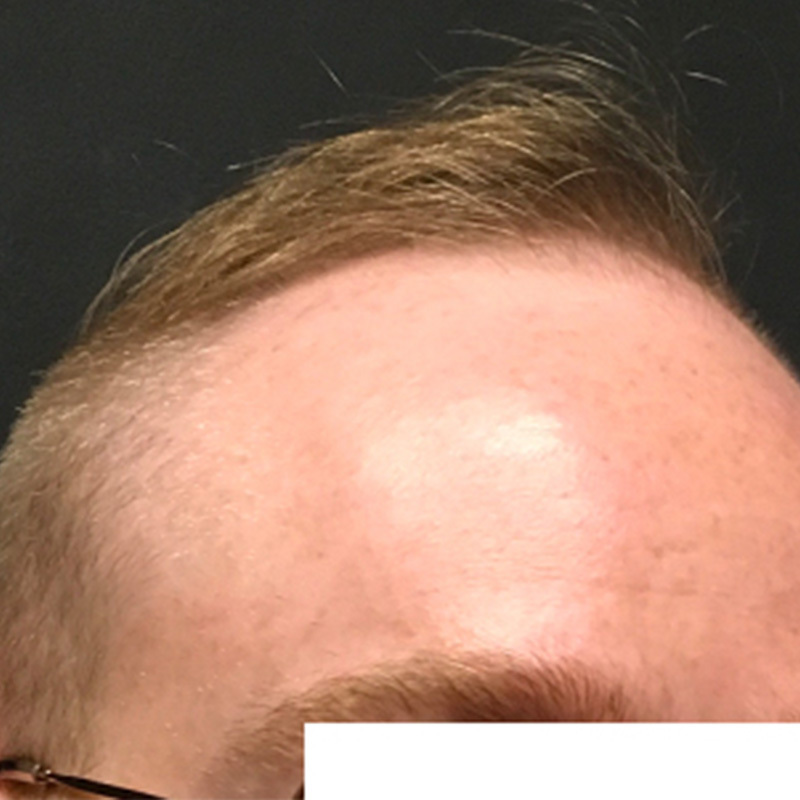 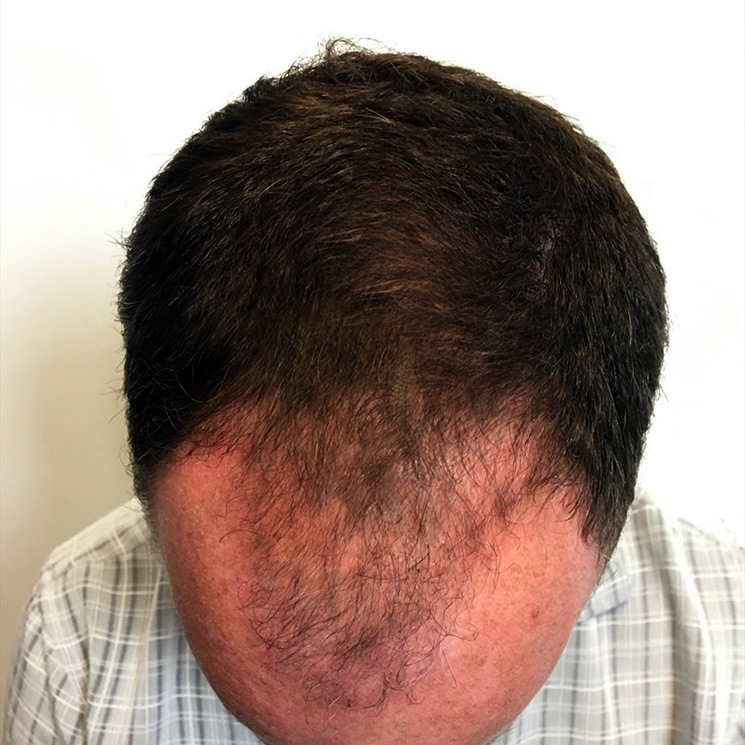 This is a 60-year-old male who was interested in hair restoration. 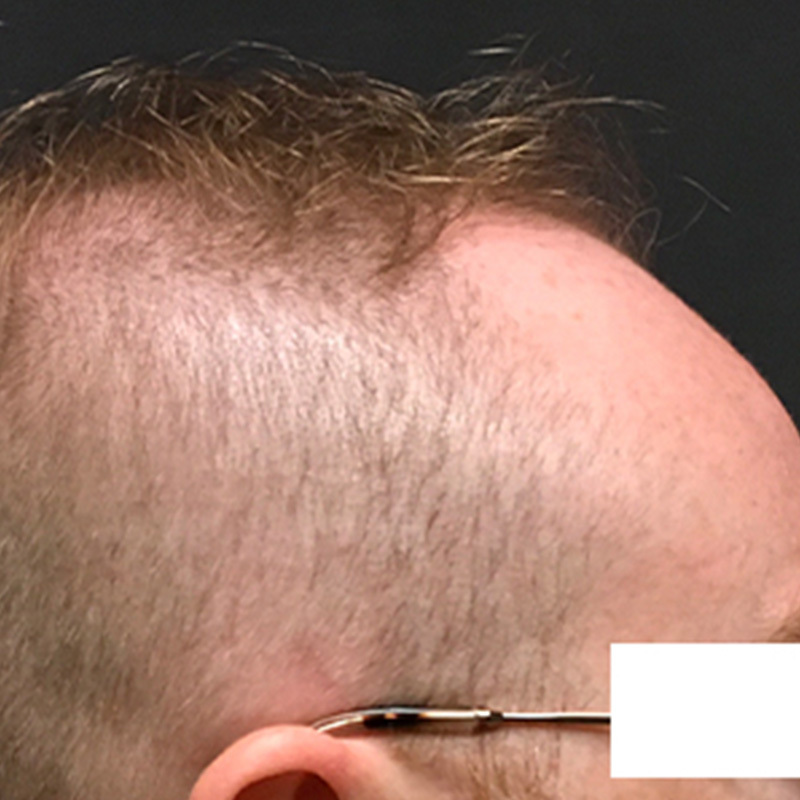 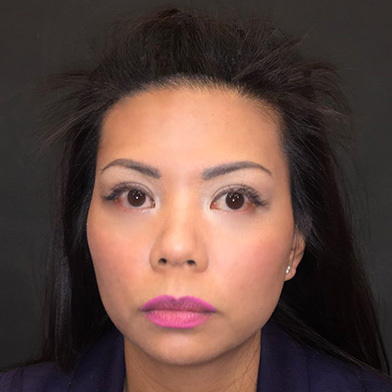 I performed Follicular Unit Transplantation (FUT) and transferred over 1,700 grafts to the donor site. 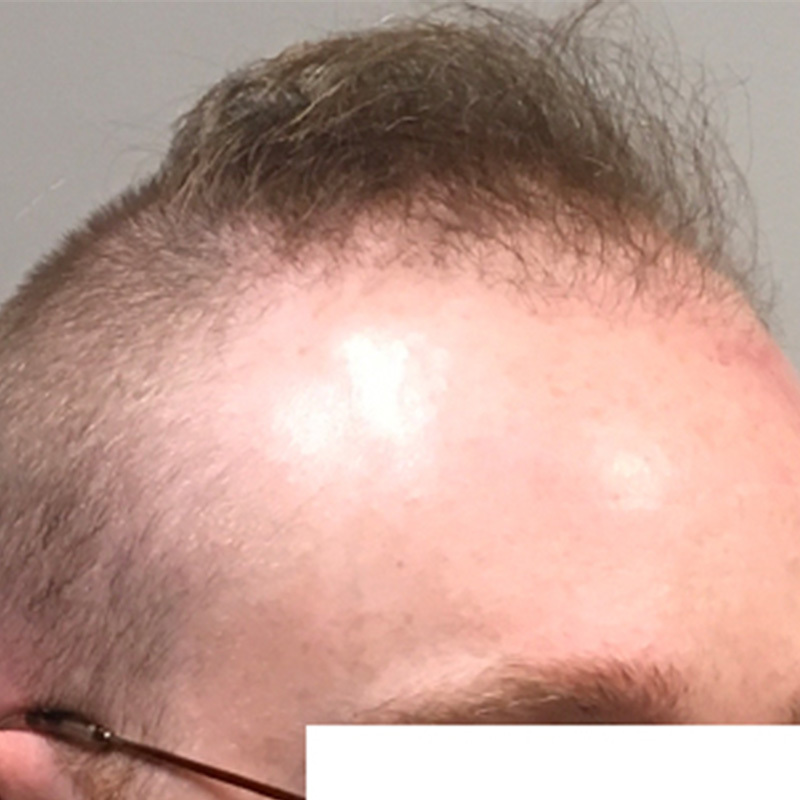 He is extremely happy with the results.